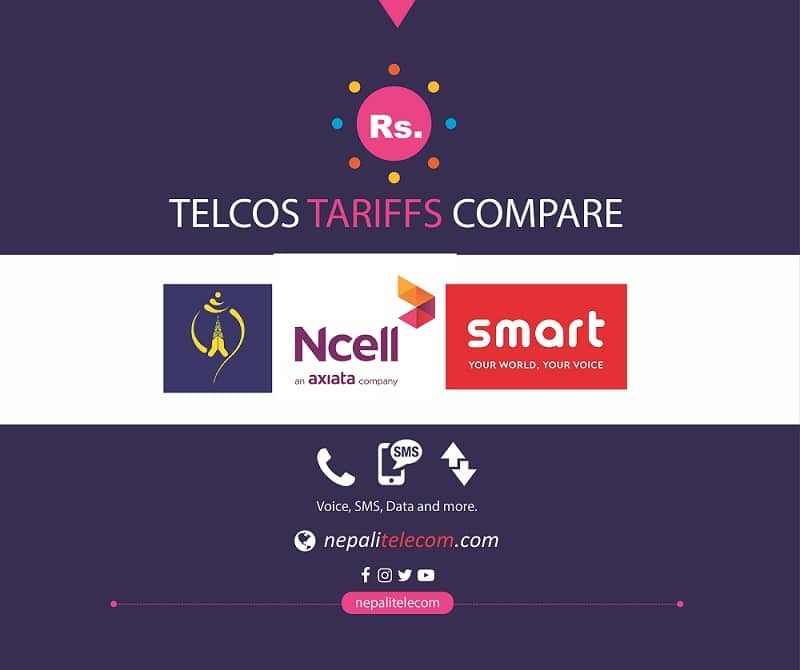 Ncell has announced the winners of recharge and win offer. There are 10 lucky winners each week who win Rs 1 lakh by lucky draw. Find the list of Ncell 1 lakh winners for the recharge and win offer for all weeks below. Ncell says there were 84 lakh 52 thousand 295 codes for the first week who recharged multiple of Rs 100 in their account on first week. The recharge number seems increasing with the offer every week. 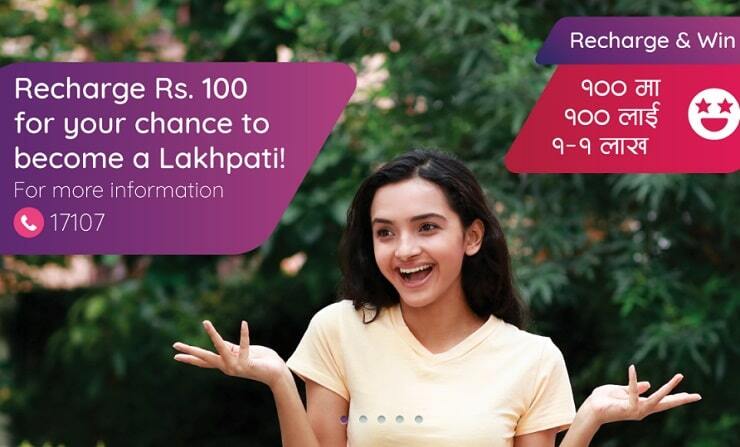 Ncell sent a code to all of the Ncell numbers by Monday for recharge of Rs 100 and more. All recharge of Rs 100 or more will apply the code for the last week. So the winners are selected out of this number range. The number starts with 01-00 and the remaining numbers are taken one by one from a draw. The first number 01 indicates the first week and there are 9 more digits in the code. Ncell also started to promote the campaign with the question “What will you do if you get Rs 1 lakh”. Similarly, for the second week, the code starts with 02-00 and for the third week, it starts with 03-00. The first lucky draw happened live on AP1TV with the host Ms. Sahana Bajracharya at 7 PM on Tuesday (Sept. 11, 2018) and it will happen every Tuesday for 10 weeks. She also takes help from popular celebrity while conducting the lucky draw. Here is the list of 10 codes for the winners for Ncell recharge and win offer of the price sum Rs 1 lakh. There was 87 lakh, 89 thousand and 687 recharges for the third week. The winners of 1 lakh for the third week announced on Ashoj 9 (Sep 25, 2018) are as below. As one of the winning code was invalid, Ncell did another lucky draw for the third week again. Here is that winner. There were 84 lakhs, 76 thousands, 3 hundred and 31 codes for the fifth week. The codes start with the number 05-00 for the fifth week. Here are the winners of Ncell recharge and win for the fifth week. Here are the winners for the 8th Week. Two of the codes for eighth week are invalid so they did a redraw to make the following winner. Here are the winners for the 9th Week. Here are the winners for the 10th Week. Ncell will contact all of the winners within some time to inform of the win. They will also publish the list in all national dailies the day after. You can also check and confirm if you are winner here. With this, the Ncell recharge and win offer has come to an End. Stay connected with us in our Facebook.